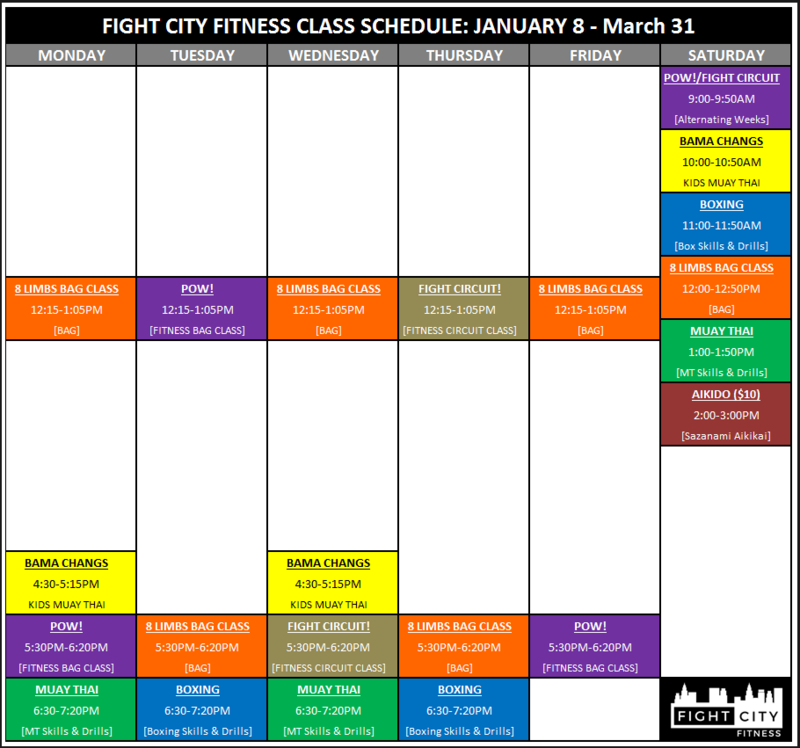 Fight City Fitness is Bermuda’s only fully class based gym focused on Fitness Kickboxing, Boxing, and Muay Thai. Our Coaches have years of experience teaching, competing, and coaching in Boxing and Muay Thai. We understand that sometimes people just want to get fit, have fun, and hit something.